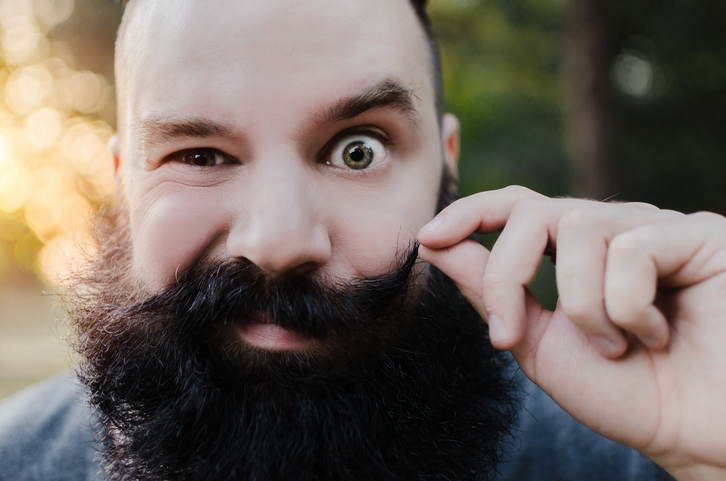 A whisker is a hair of a mustache or beard. The man combed his whiskers. The teenager thought he saw a whisker growing above his lip. A whisker is also one of the long hairs growing near the mouth of an animal. My cat's whiskers brushed my arm as he cuddled on my lap. Weird Girl and her cat Mr. Whiskers are characters in Tim Burton’s movie Frankenweenie. Creepy! Watch this clip. There are other meanings of whisker.